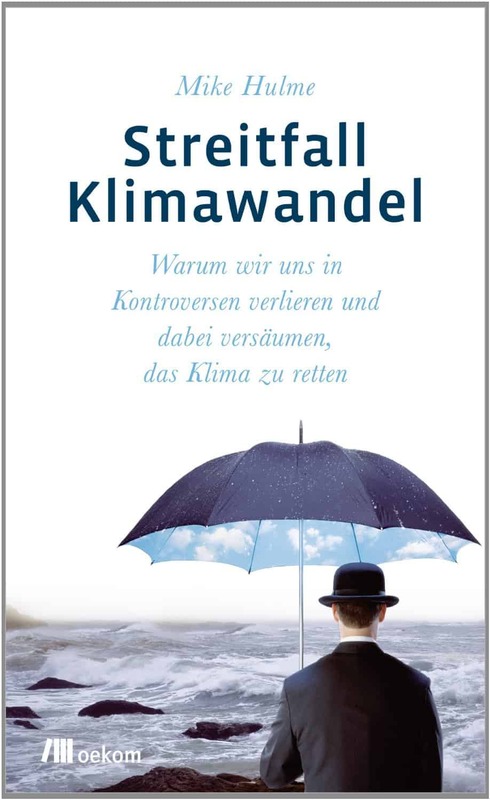 (9 January 2014) German translation of “Why We Disagree …”Streitfall Klimawandel: warum wir uns in Kontroversen verlieren und dabei versaumen, das Klima zu retten” will be published in March by Oekom publishers, price €25. 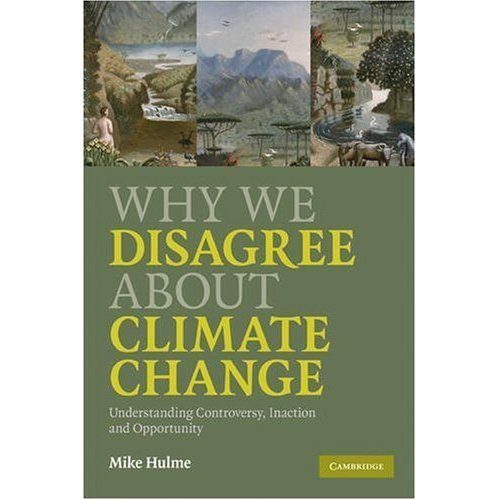 (18 May) Why We Disagree About Climate Change was awarded jointly the 2010 Gerald L Young Prize for best book in human ecology. (13 March) The latest issue of the Quarterly Journal of Speech has a review of Why We Disagree About Climate Change written by Michael Svoboda … “Hulme helps us understand the decades of wandering the desert of climate policy”. 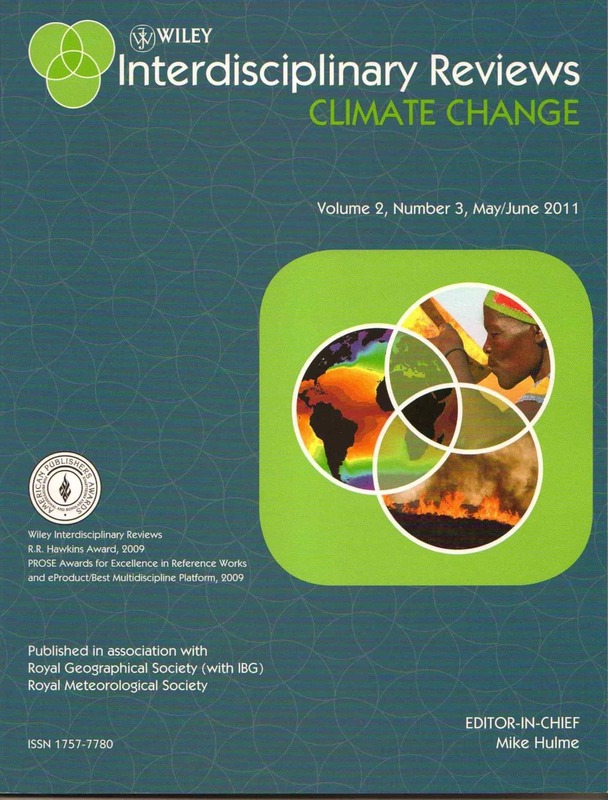 (4 February) The February issue of Progress in Human Geography has a book review symposium based on my book Why We Disagree About Climate Change. David Demeritt and Diana Liverman contribute essays, with a response by me. You can read these contributions here. (21 September) Read three new reviews of Why We Disagree About Climate Change, in the September 2010 issue of The Geographical Journal.